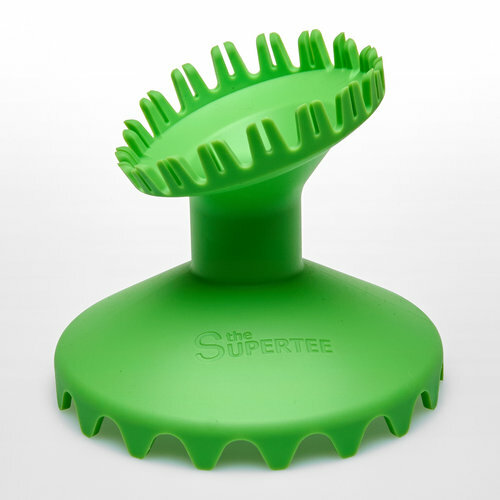 Designed with tapered teeth technology, take to the pitch with the Dan Carter Prince Kicking Supertee. 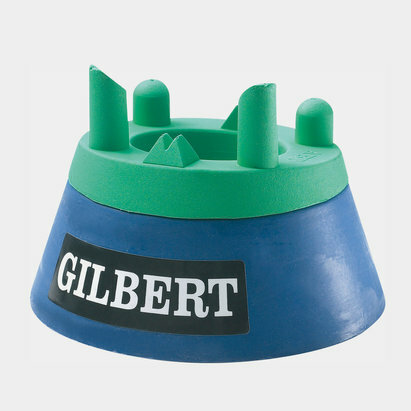 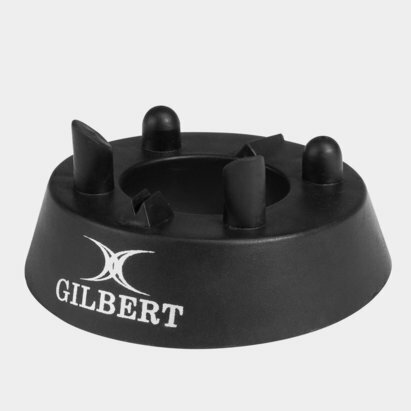 With such an innovative and yet simple approach to the kicking tee, this offers zero friction and was designed by All Blacks legend Dan Carter and Daryl Halligan – a goal kicking coach known as the 'Super Boot'. 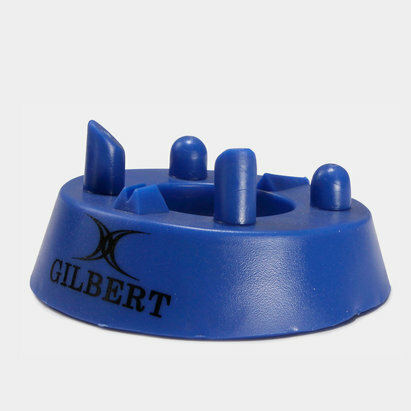 Measuring 10cm at its highest point, there's plenty of room to get your boot underneath the ball while the sturdy and robust design will stand up to your kicking demands as you go for goal.